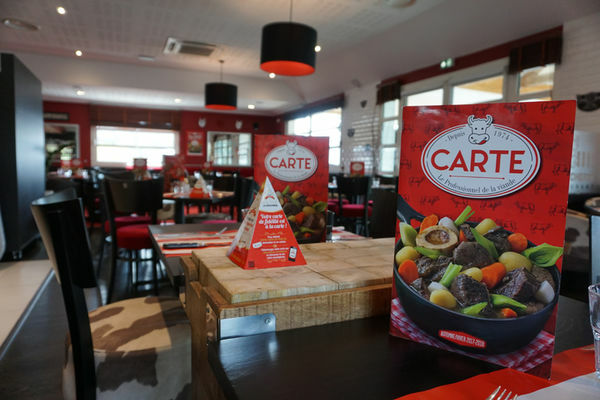 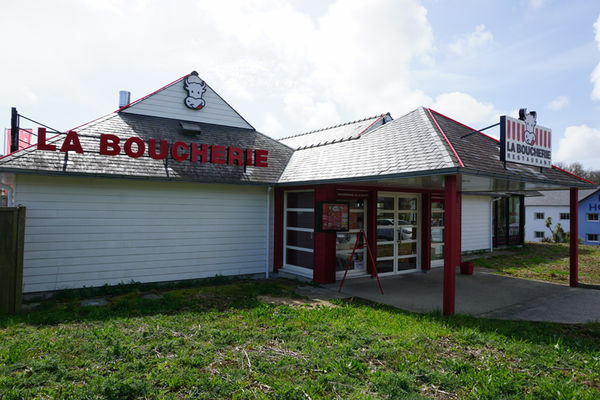 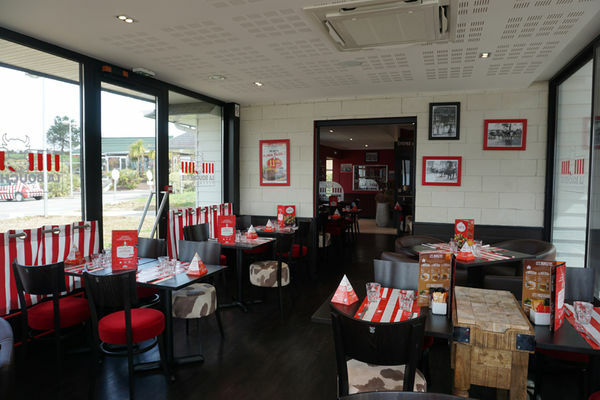 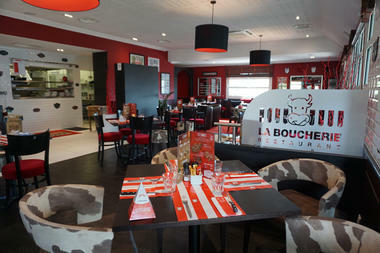 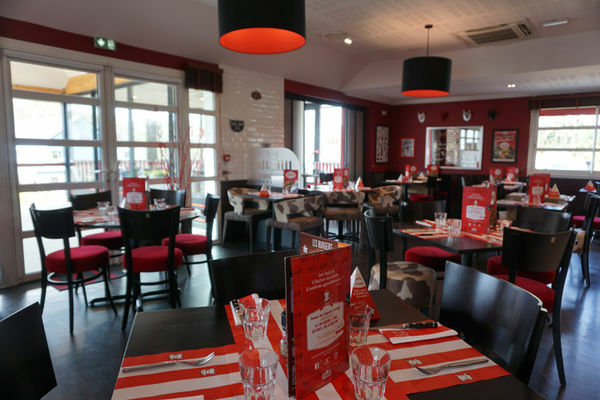 Welcome to La Boucherie, a restaurant specialising in beef dishes. 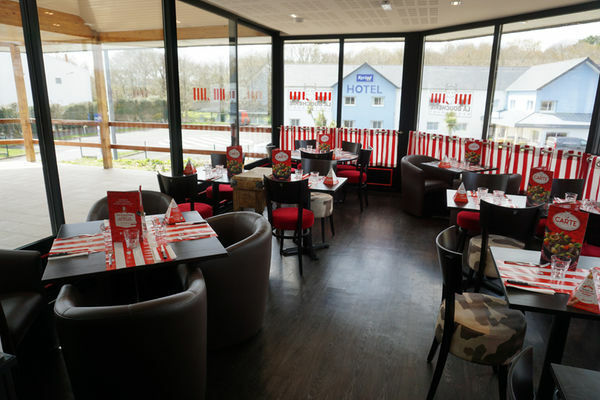 Relax and enjoy a meal with friends or family in convivial, friendly surroundings. Specialities include grilled beef, salads and lots more.